Fionnuala is a Limerick born artist living in Co Clare. 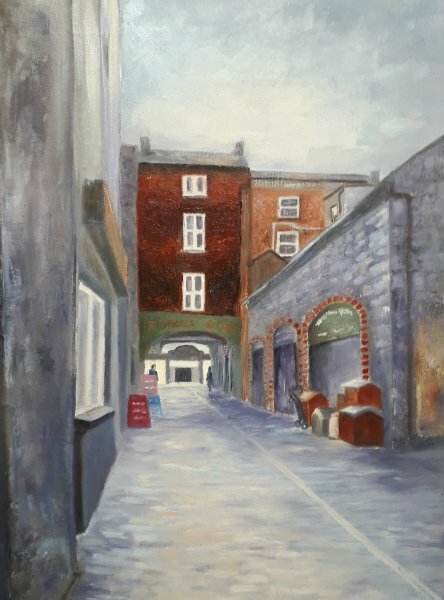 She is a member of Limerick Art Society, Art Limerick and Inis Artists. 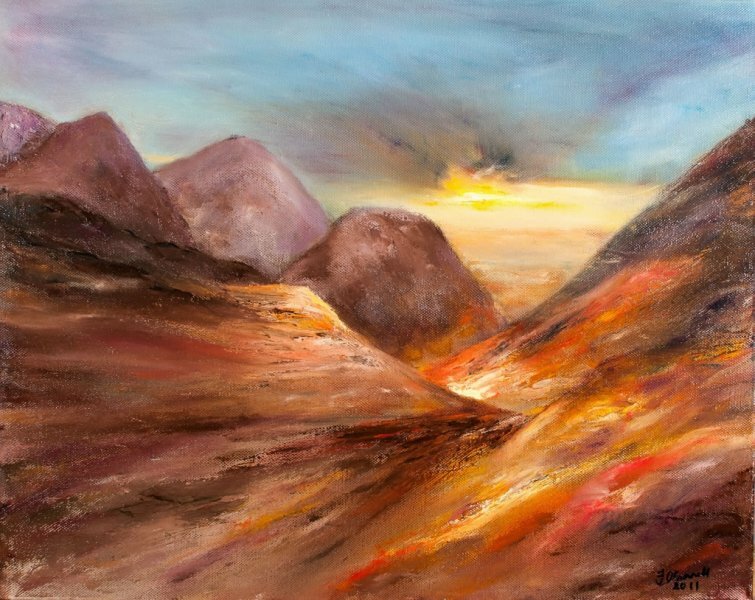 Fionnuala began painting in 2007 and her work includes landscapes, seascapes and figurative paintings. She is beginning to establish a reputation locally and nationally and her work is now included in many private collections in Ireland, UK, USA and Canada. 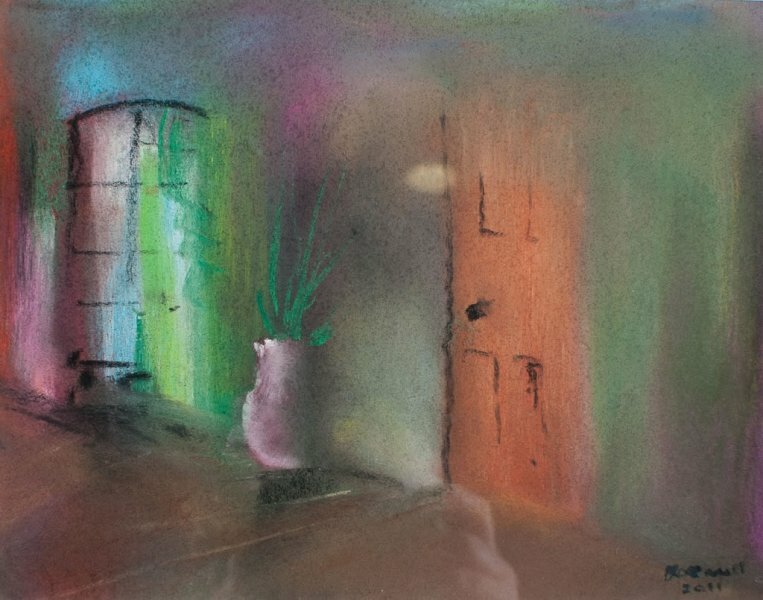 Fionnuala’s paintings are primarily influenced by emotion, mood and colour. Much of her painting is representational but she loves to wander into the world of semi abstract looking to texture and colour to represent shapes, atmosphere, movement and beauty of nature. 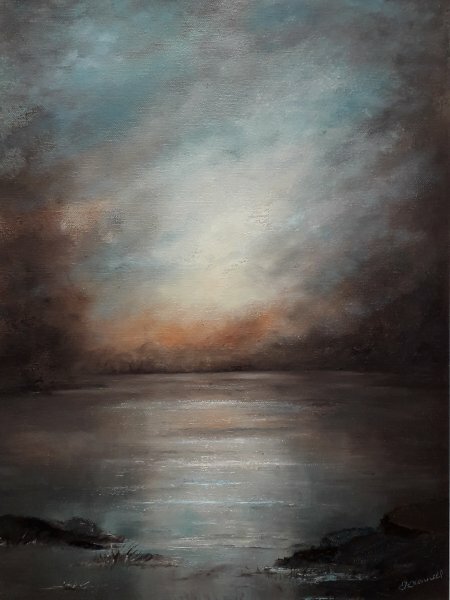 Inspiration comes from many summers spent in West Clare where she has always been fascinated by the power of the sea, the ruggedness of the rock formations and the changing colours of landscape. Her figurative paintings are inspired by the creativity of individuals, the drama of music and the movement in dance. 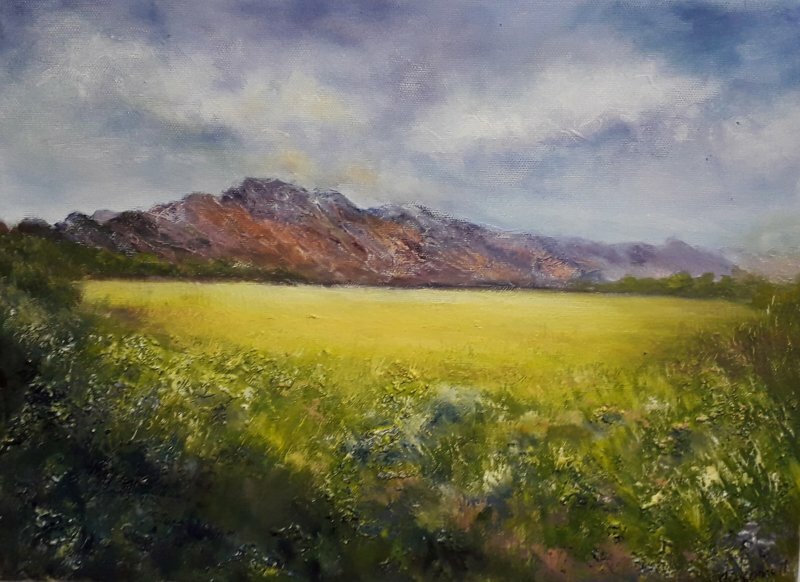 Fionnuala works mainly in oils and acrylics. She likes to apply the paint in a loose and immediate way to generate energy and atmosphere. She uses both brushes and knives and loves to get a feeling of depth and drama in her landscapes and seascapes. 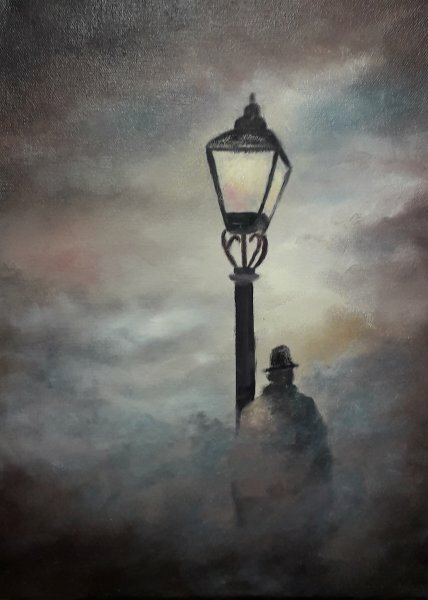 Fionnuala has attended classes with Paul Quane in Gallery 75 and has also attended numerous workshops and demonstrations with prominent Irish artists such as Philip Gray, Tom Ryan, Roger Mc Carthy, Pauline Doyle, Henry Morgan and John Shinnors. Fionnuala has exhibited in many galleries in Ireland including University of Limerick, the Hunt Museum, Kenny’s Gallery Lahinch, Dunamaise Arts Centre, the Grainstore at Ballymaloe, the Index Gallery, Waterford and numerous others. Her work is included in Inis Artists ongoing exhibition in the Skycourt Shopping Centre in Shannon. 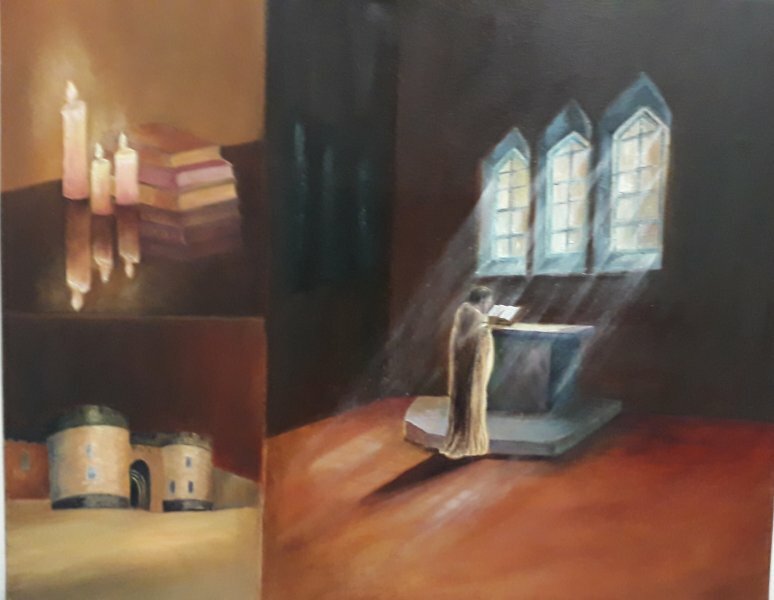 More information together with examples of her work can be found on her Facebook page, Limerick Art Society website and Art Limerick website – see links below.